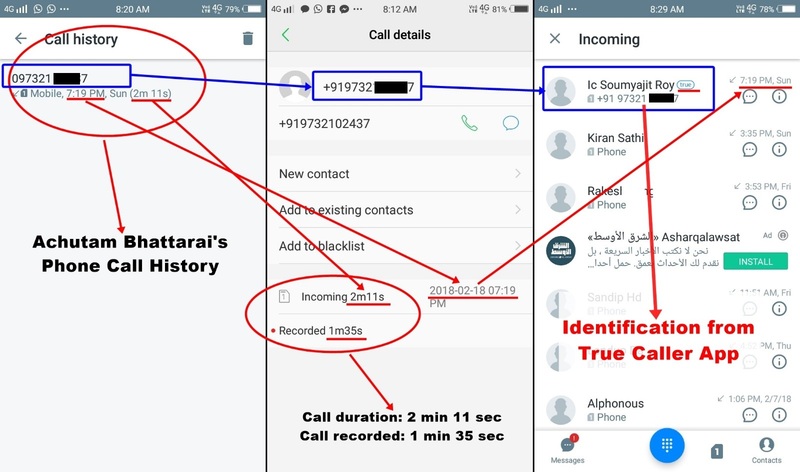 तर देवी-देउताले पनि आफ़्फ़लेको यो पहाड़! A hill that is unheeded by the Capital Delhi! Today one can nostalgically look back at how Subhash Ghising had captured the imagination of the people of Darjeeling in 1986-87 with these words. His superb oratory skill that gave audiences goose bumps, arguably the best in the Hills, was so captivating that even the Sikkimese child that I was back then had memorized those lines. (These may not be the exact lines but the theme was the exact same). Every line was enormously powerful, not just cosmetically, not only because of the pathos with which it was said, but because of the incontrovertible truth that it proclaimed publically for mass awareness. The majority of his audience did not even know how badly they were ignored in their own land. The Hill people who had been habituated to taking hardships and injustice with a big smile as part of their destiny suddenly felt the pain of exclusion and prejudice. They were now painfully aware of being homeless in their homeland. Their anesthetised consciousness gave way to an actual sensation. Subhash Ghising convinced them to stop faking a happy existence and admit the reality of the pain of being unappreciated and unacknowledged citizens in the country that they loved to the moon and back. Wrapped up in his poetic expression was an innate cry for justice that was long overdue for venting if not for serious hearing by the nation. What better person than the Hill’s best speaker who possessed a typical Gorkha temperament – decidedly firm without thinking through his course of action! The temperament of an impulsive dreamer who had the language to articulate his dream but not the insight to interpret it – that was Ghising. But the man of the moment had arrived. What followed next was a violent agitation that ended up killing over 12 hundred people in a matter of two years until the agitation was bumbled. The rest is history! Ghising was tricked into exchanging the Gorkha dream with the Darjeeling Gorkha Hill Council. He scored an ‘own goal’ in the 1988 accord between the Centre, the West Bengal Government and the GNLF. The cruellest irony – a mighty leader that embodied the statehood aspiration was relegated to a mere administrator who supervised the petty affairs of the district of Darjeeling under the strict vigilance of the state government. Gone was his passion for Gorkhaland; gone was his vision; gone was his oratory; gone was the people’s hope! Sadly, after 27 years, in 2015, gone was the man who taught the Gorkhas to dream of Gorkhaland. Bimal Gurung, Dr. Harka Bahadur Chettri and Binay Tamang were the most prominent leaders that emerged post Ghising era. 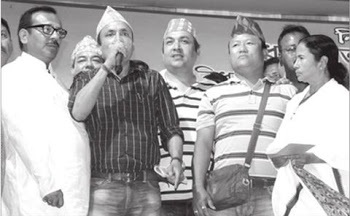 Bimal raised the demand to a new level, only to be tricked just as his predecessor was. Dr. Chettri hasn’t grown popular enough for the nation to turn to him and ask what he wants. 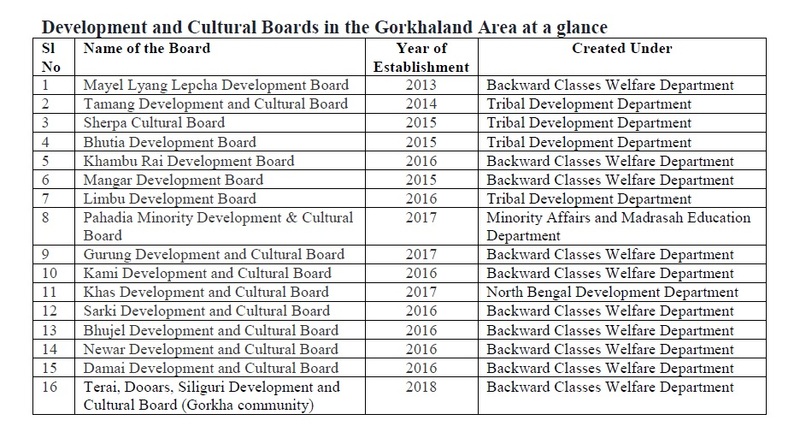 The attainment of district-hood for Kalimpong, albeit nothing to do with the Gorkhaland demand, did display his lobbying ability. The sudden rise of Binay Tamang gave him administrative power but not the political leverage to talk about the dream. The Darjeeling hills still remain forsaken. The estrangement has only become starker. 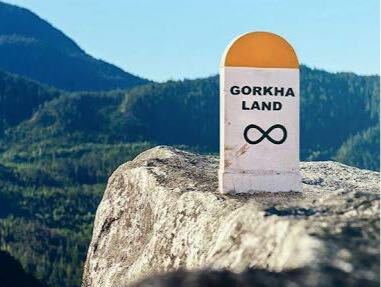 The reoccurrence of the Gorkhaland movement under Bimal Gurung revealed three realities – a marked escalation in the public desperation for a statehood demand, the stagnation in leadership vision and the intensification of anti-Gorkhaland strategies by the establishment. 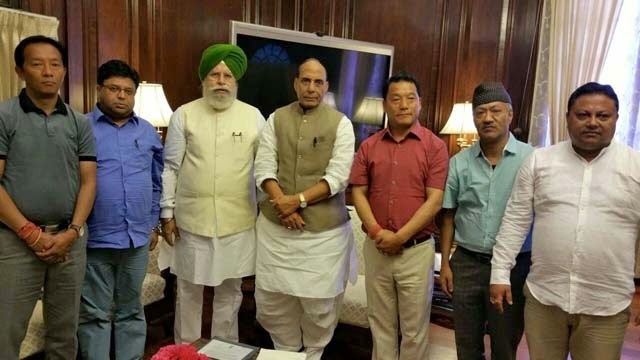 The alliance with the BJP was the smartest move by Bimal Gurung so far. Given that the Communist party and Trinamool Congress, are vocally against the demand and Congress is inclined to Trinamool, the only hope was the BJP’s support. Shah and the Modi-led BJP sized up the situation of the Gorkhas and got their support. Probably calculated in the grander scheme of things was the sympathy from Gorkhas spread across the country. In fact, the Indian Gorkhas can make a decisive influence in two Lok Sabha constituencies in Assam and Dehradun. Narendra Modi even said that his government would sympathetically look into the Gorkha dream. But four years of muteness on the part of his government has set a new standard of deception. The BJP is hoping to woo the West Bengal voters in the next election, cashing in on the anti-incumbency feeling against Trinamool. Gorkhaland, to them, will be an even less relevant issue in that sense. Bimal Gurung is in a different situation now. For this beleaguered leader, his political comeback is a more pressing need than the statehood demand. The BJP may strategize its move around his need. Where does the hope of the supporters of Gorkhaland lie? The 2019 election could therefore become the least important election for the Gorkhaland supporters. More so because of a terrible leadership crisis that the Hills face right now. In a worst case scenario, as their MP candidate, the Hills may go for a lesser known figure of ‘Gorkha origin’ with the sole intention of displaying loyalty to Gorkha rootedness, thus laying aside the statehood issue. That would be a vindictive move alright but the emergence of another mediocre leadership would further take the sheen out of the Gorkhaland demand. There is a need for an overdue swing of the pendulum, away from the old ineffective tradition of merely creating a little noise in the Hills. 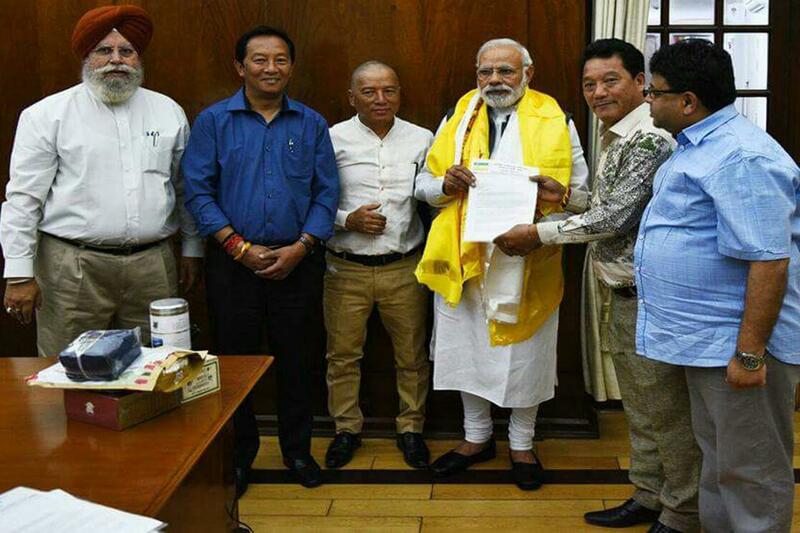 Darjeeling has tried everything – boycotting election, forming pre-poll alliance with a national party, going alone – what next? But these strategies were confined to electoral manoeuvring. In other words, Gorkha’s genuine need of a state has not merited a national attention in true sense. The Gorkha dream has just been looked at as a commodity, valuable only in the market place of general election. The Hills’ leadership could never muster courage to tell those national parties that their dream was not a commodity for exchange with electoral support. The BJP will once again want that trade off. Do the people of the Hills have any other option? Right now, there seems to no other option! Will Indian politicians ever grow tall enough to appreciate that the Gorkhas and other Hill people are first citizens then voters. Hopefully, the dismal political situation of the Hills will eventually birth a leader who can think beyond these petty electoral strategies and make Gorkhaland a vital political issue in the country. Looking at BJP or any other national party is Twelfth of Never. 1 Comment on "Gorkha Dream in Limbo: From Ghising to Modi – What Next?" All the Indian Gorkhas will be cheated by both the center and the state and accuse each other.Everybody in Delhi and Kolkotta know that Darjeeling people were cheated for a.